Lancashire-based PR consultancy, Catapult PR, has been appointed to handle PR for market-leading commercial barbecue manufacturer and North West business, Cinders Barbecues. Cinders has now joined other hospitality and catering clients in the Catapult PR stable, headed up by managing director, Jane Hunt. The sector is one in which Catapult excels, due to Jane’s experience in promoting some of the top culinary competitions, chefs and catering equipment in the country, during her time at British Gas headquarters in London, British Gas South Western and the South West Electricity Board. Catapult’s campaign for Cinders will focus on promoting the business’s 35 years of barbecue manufacturing, highlighting how it has acquired a reputation for producing barbecues that are the workhorse of the catering sector and ultra-reliable and easy-to-store pieces of kit. The agency will also be handling the launch PR for two brand-new products from Cinders this year and promoting a product that enjoyed a soft launch and trials last year – StreetWok. The StreetWok’s trial saw Cinders working with Blackpool-based Chinese restaurateur, Pauline Lai, owner of Michael Wan’s Mandarin restaurant since 2004, when her godfather, Michael Wan retired. Videos of Pauline using StreetWok can be seen on the Cinders Barbecues website. 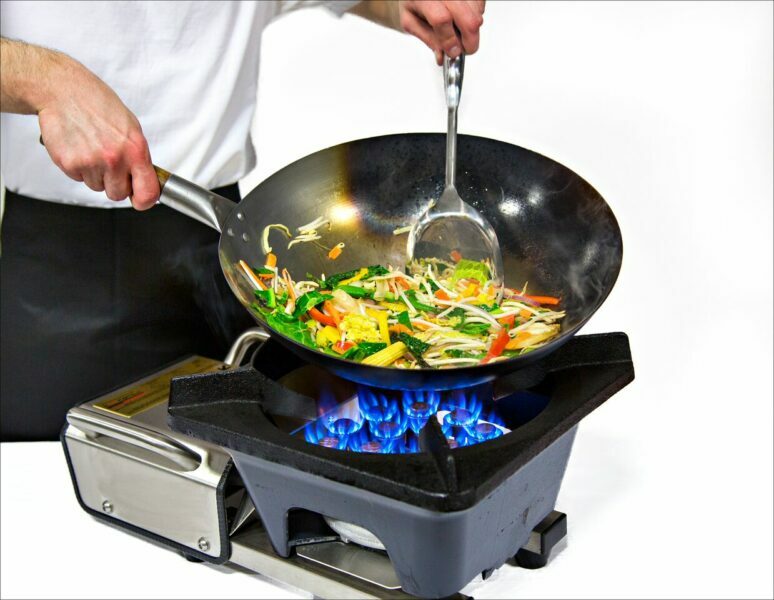 Additionally, Kwoklyn Wan, brother of Gok Wan, has also been trialling the unique sixteen-burner appliance.